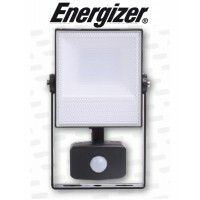 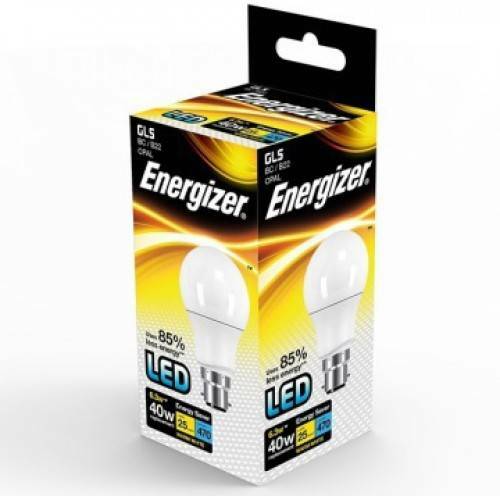 These Energizer LED bulbs are a good match to traditional tungsten light bulbs but using only 9 Watts of power with very impressive brightness equal to a 60W so very low electricity consumption. 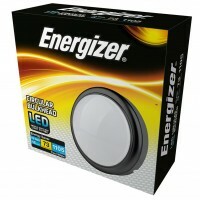 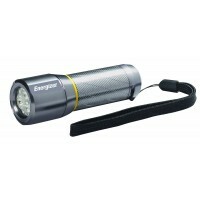 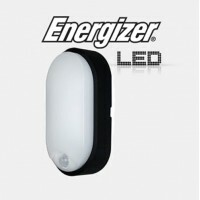 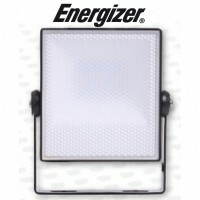 We sell at the lowest prices possible without compromising 'quality' which is what you get with a Brand like Energizer. 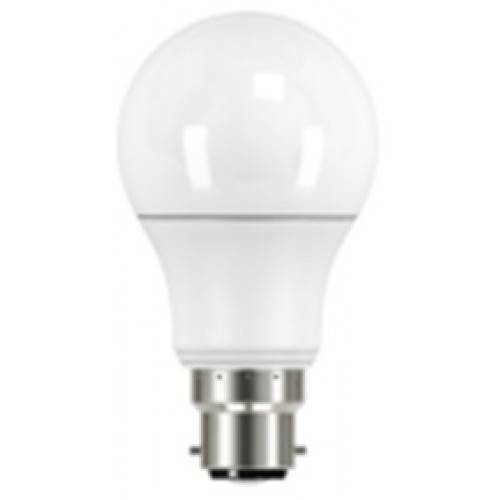 These very long life LED bulbs are well worth the investment and will significantly reduce you electricity bills over their lifetime around 20 YEARS ! 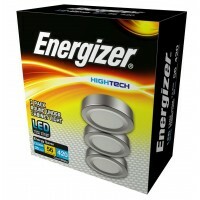 based on average of 3.5 hours per day, so be sure to take them with you if you change properties. 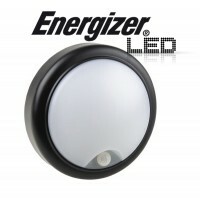 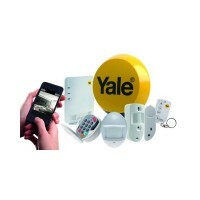 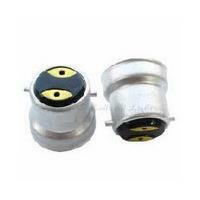 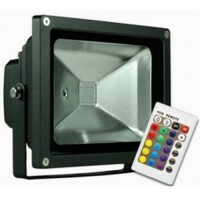 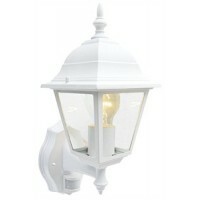 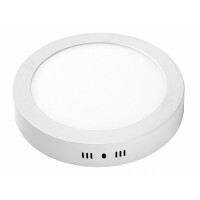 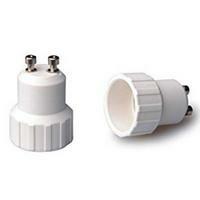 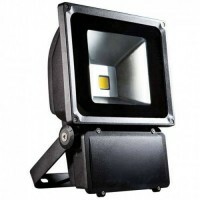 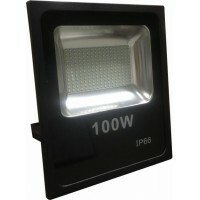 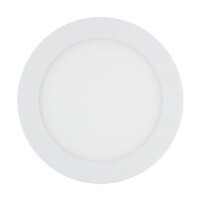 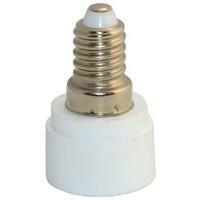 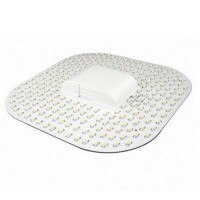 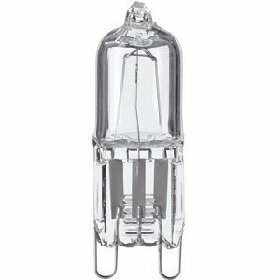 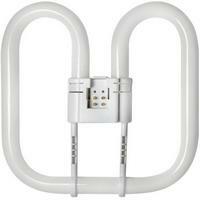 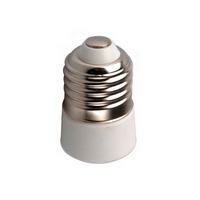 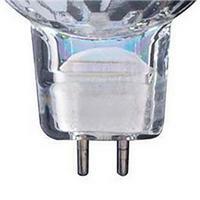 These have a lifespan of over 25,000 hours compared to most CFL energy saving lights that only last around 8,000 hours.